Ready to earn some plunder?Set off on your first adventure with dasistcasino and earn rewards for every game you play. Unlock new territories on the bonus map and get a bonus package for every new land you unlock. Unlock all of Germany and get an extra massive reward on top of your bonus packages. You can unlock the lands just by playing our games. The more you play, the more lands you unlock. Each unlocked land gives you an awesome bonus or a pack of freespins. 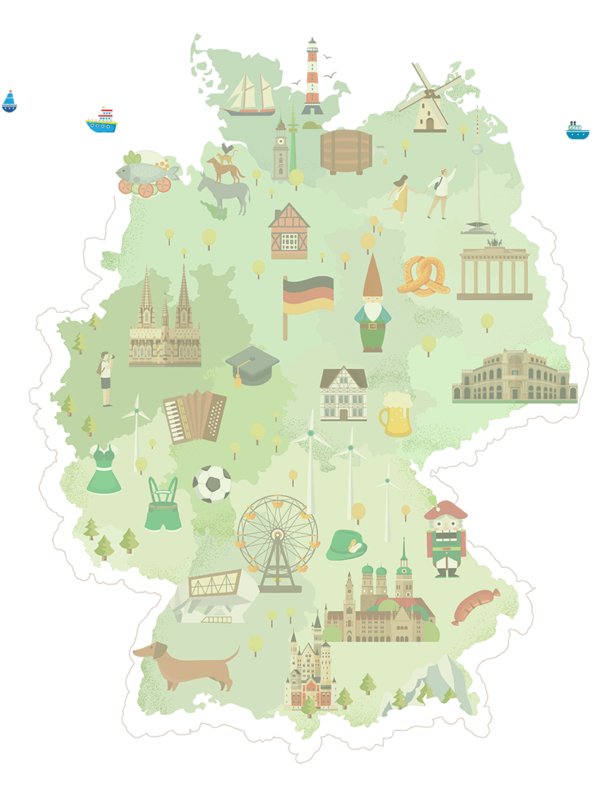 And once you travel across the whole Germany, you will get an even more special and shiny reward from us!